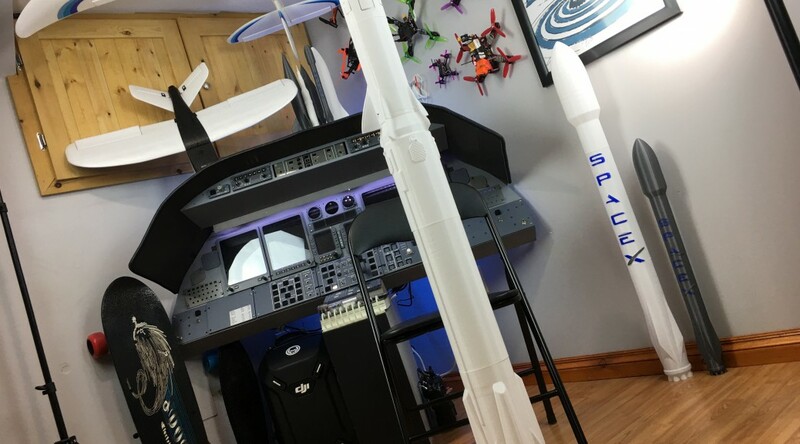 This week Eric assembled the largest 3D printed rocket he has ever made. Printed on the Creality CR10, all files and settings are linked for anyone to use. Friday in the Lab Eric 3D printed some airplane wings on the CR10. 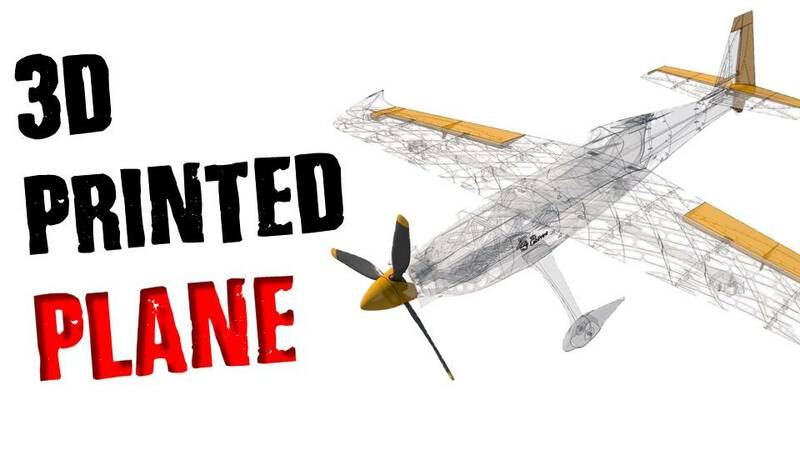 He shared the files and settings on GitHub so anyone can follow along printing this Edge 540 Aircraft. 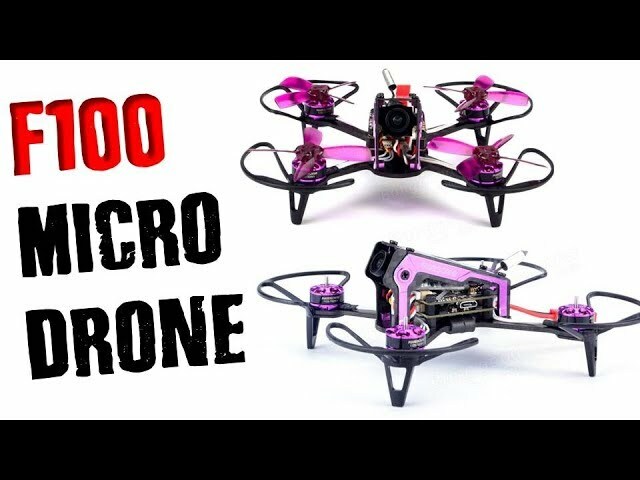 Friday on the MKME Lab YouTube channel we did a full review on the Awesome F100 micro quadcopter from Gearbest. 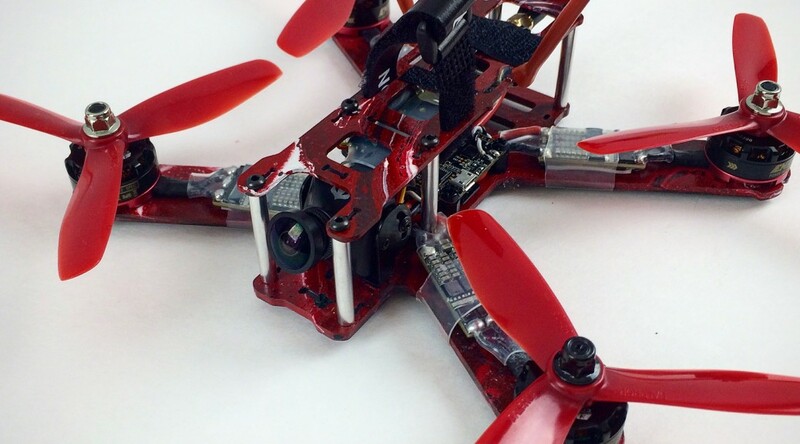 This tiny quad has full on screen display and brushless motors which make it a really impressive tiny drone. 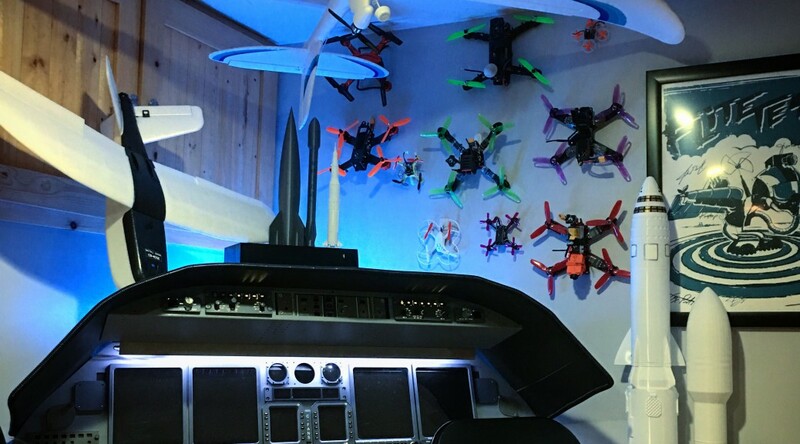 Eric gave it a thumbs up for indoor and outdoor flying. 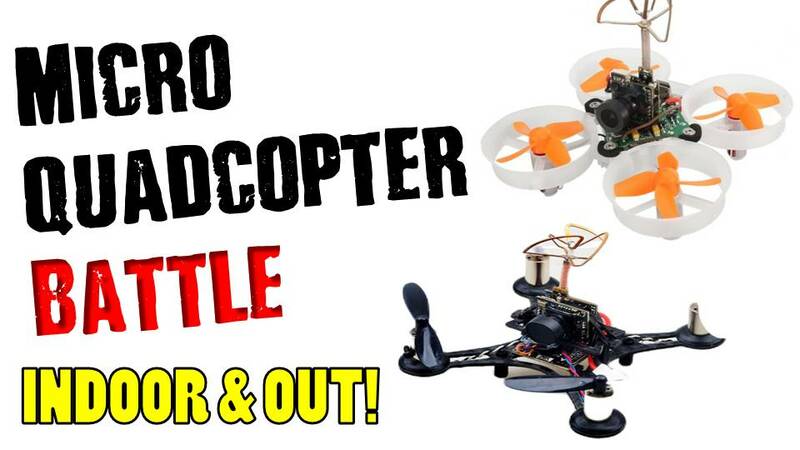 Micro Quad Shootout- BEST OF BOTH WORLDS! 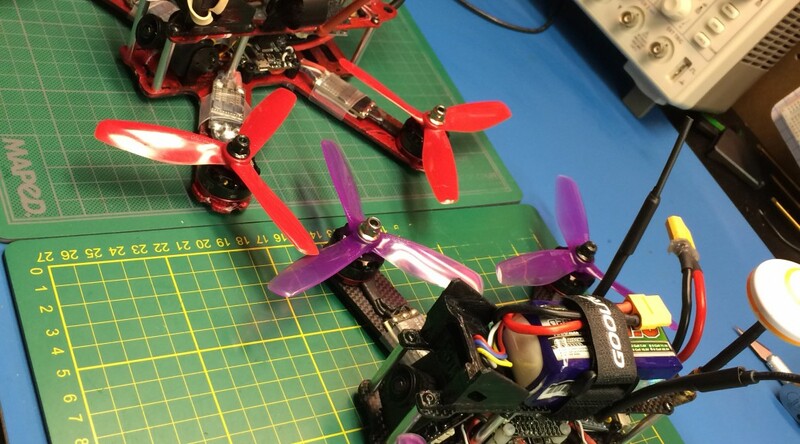 Reviewed the QX90C and the E010S micro-drones this week. They work amazing! Best quads I have found yet for inside the house and backyard flying!